Can run in docker, as fat jar or thin war. 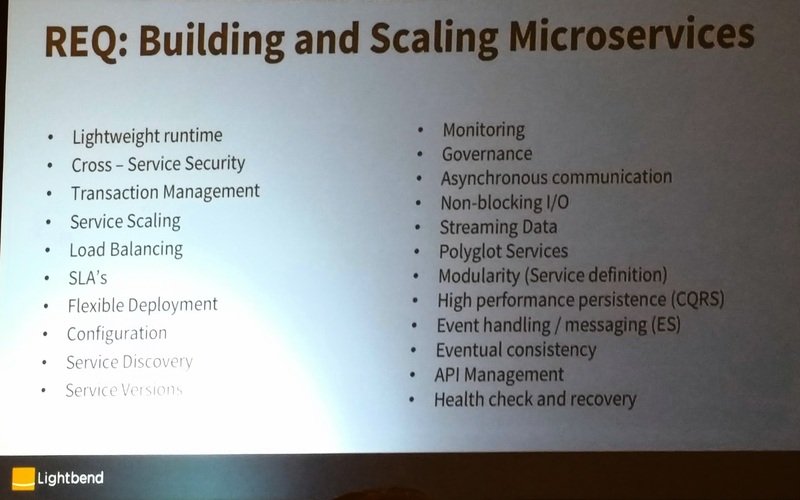 With a Microservices Architecture comes the Fallacies of distributed computing. So it’s important to first check if you should be migrating to Microservices. The small demo using MQTT to communicate between two services was only using 27MB Memory and 64 MB file size on disk. It could handle more that 700 requests per second. This is specifically done for Servlet. 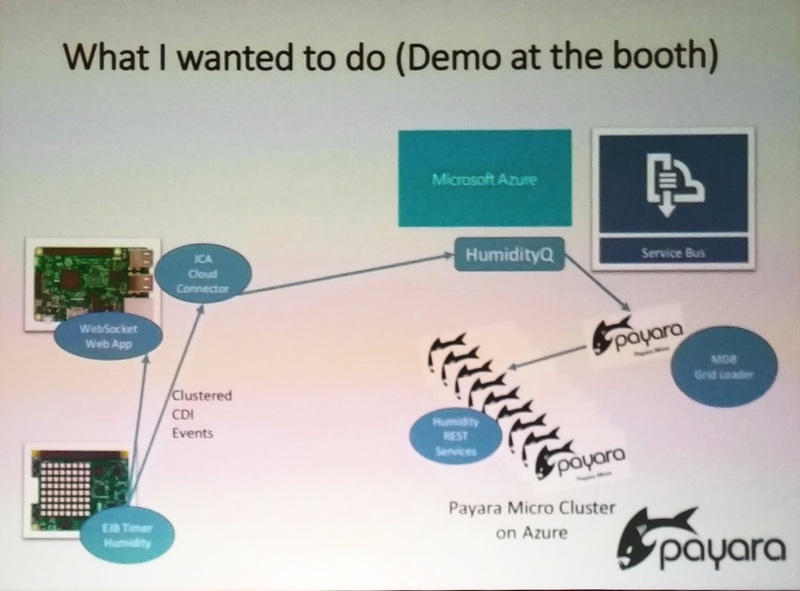 Stephen Millidge explained the demo that is also available in the Payara Booth. 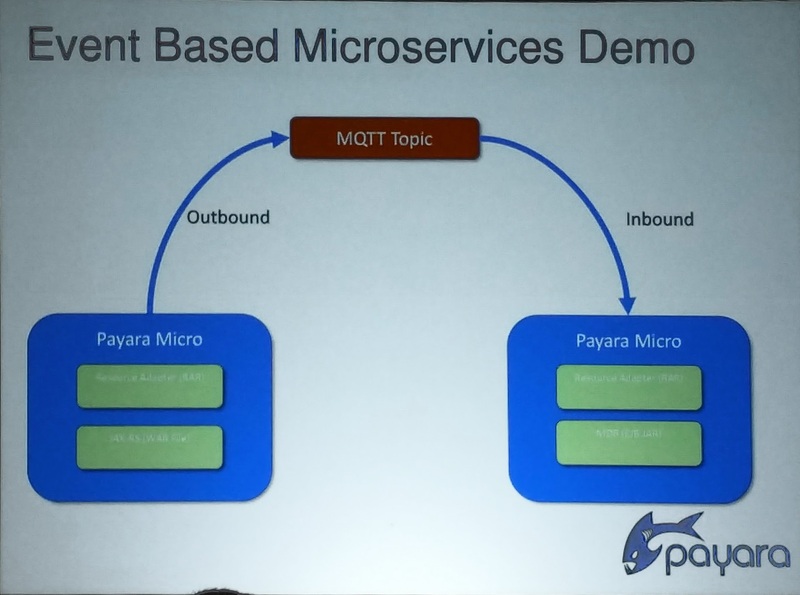 It’s basically Payara Micro Servers running on raspberry pies, talking to each other with MQTT and clustered CDI Events, connecting to Microsoft Azure IoT Hub with JCA (yes Sarel, they are using a 16 years old technology to connect to the cloud) Talking to a cluster of Payara Micros on Azure. Very cool !! If you blow on the sensors you can see the graph on the Internet change due to the humidity. 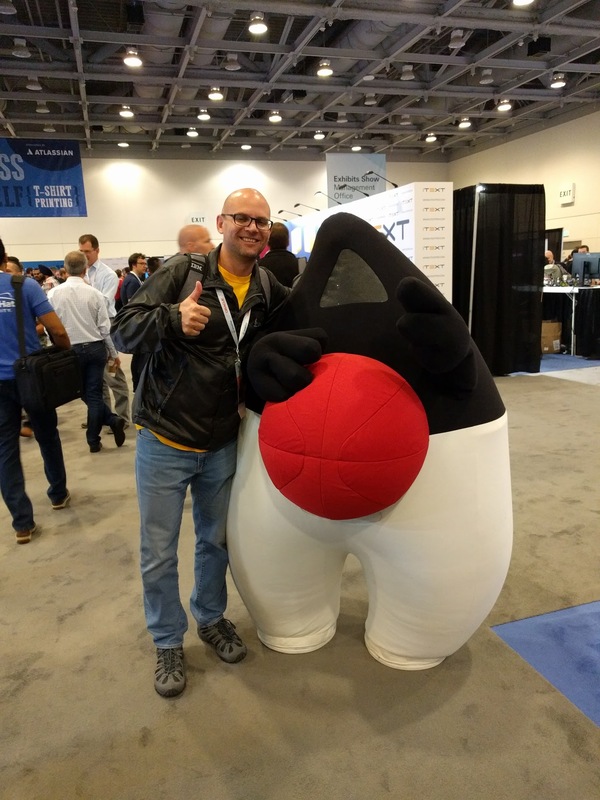 Joe Darcy went through some Non Jigsaw changes in JDK 9. 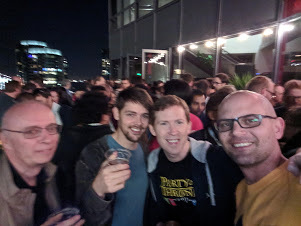 Some leftovers from Project Coin, JShell and REPL, New JavaDoc and more. 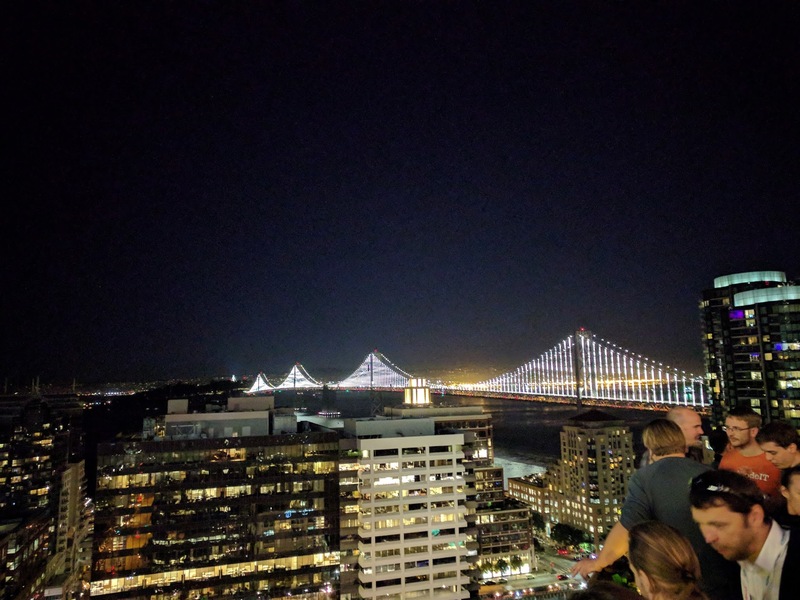 Architecting for Failure: Why Are Distributed Systems Hard? Markus Eisele from Lightbend talked about the history of software and how we moved from Mainframe -> Enterprise -> Cloud, and what this means for software development. The he discussed the challenges the distributing computing brings, as we now can not rely on other systems to be available or responsive. Lagom, an open source microservices framework built on Akka and Play, can assist with building these types of system. 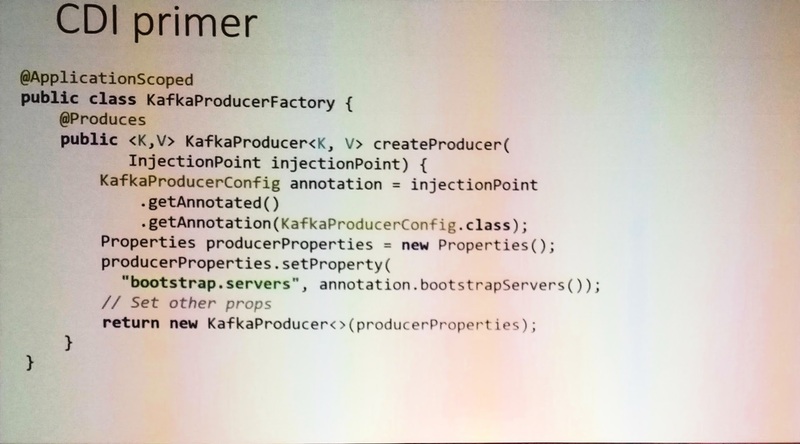 Ivan St. Ivanov discussed the Extensibility of CDI by talk through an example CDI Extension that connects to Kafka. 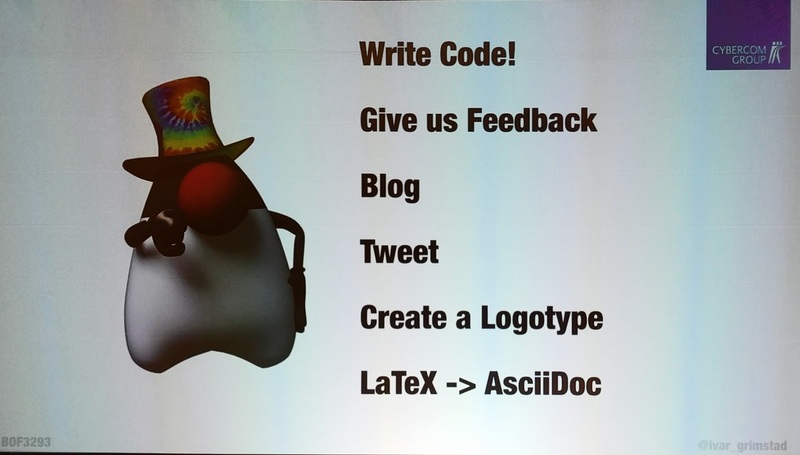 This talk was less about Kafka and more about CDI Extentions. We went through the CDI lifecycle and the options available to hook into this using SPI. 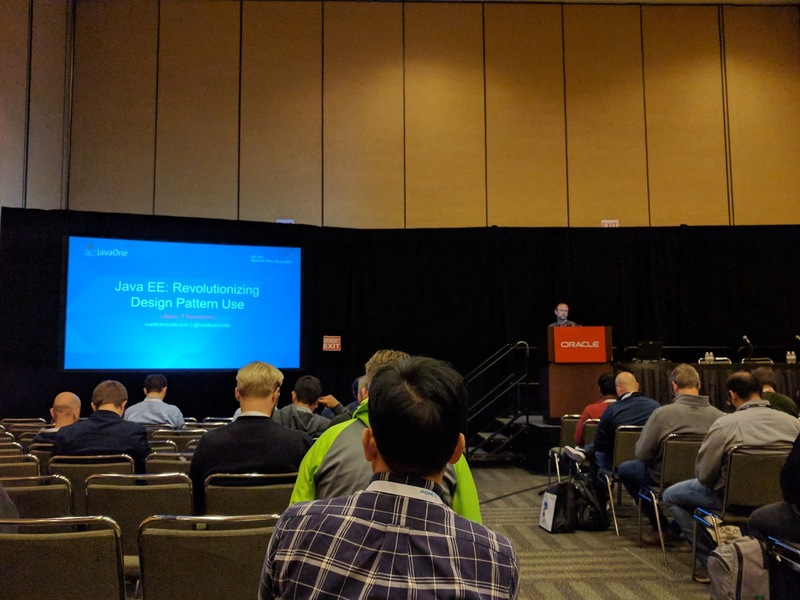 The Keynote showcased some things from OracleDevs, Slack (and how it can be used in teams), some Oracle cloud stuff and more. 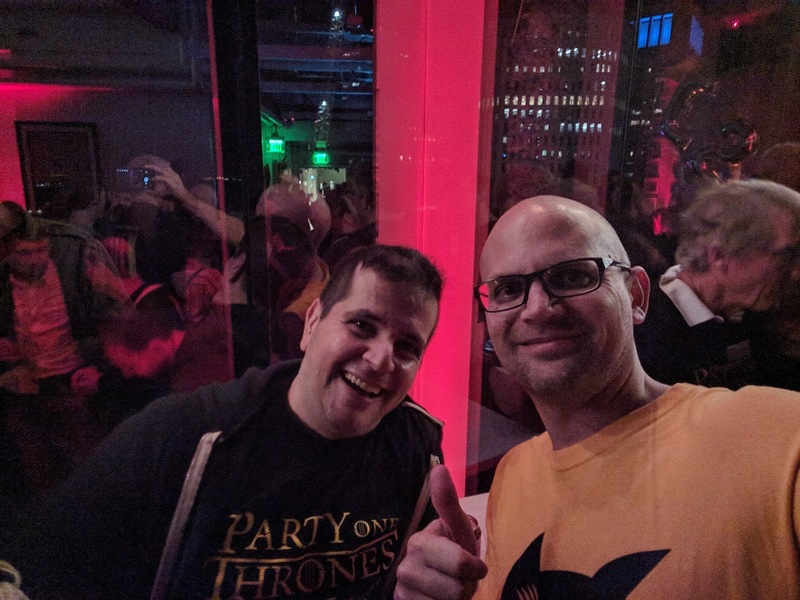 MVC 1.0: Community Involvement Matters! 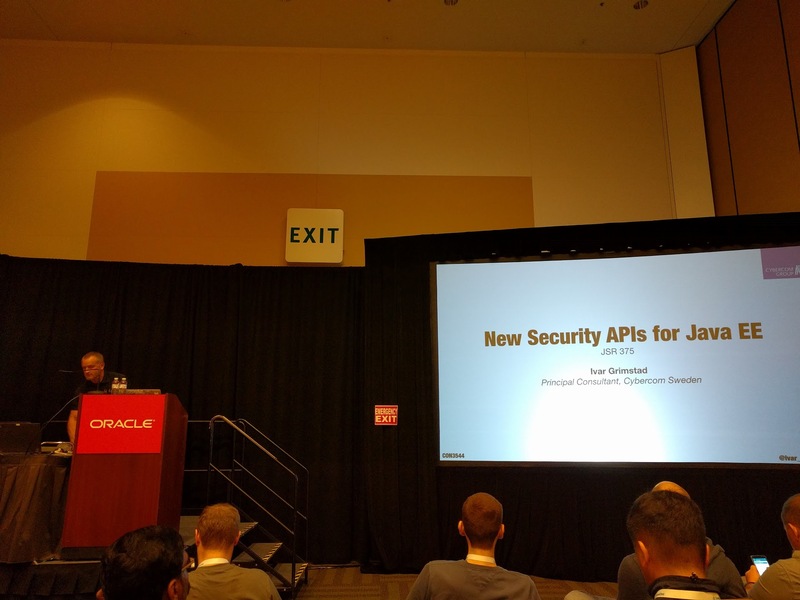 Oracle decided to not include the new Action based view technology (MVC 1.0) in the Java EE 8 Spec, and handed over to Ivar Grimstad who is now running with it. The spec and implementation is basically feature complete. 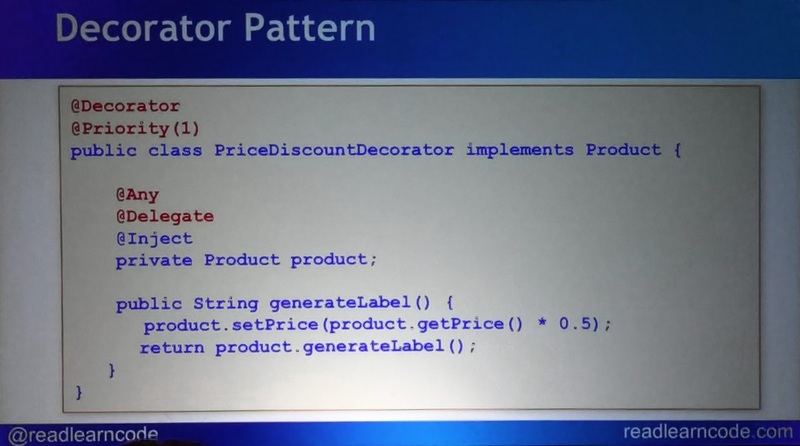 This is very similar to Spring MVC and VRaptor, except that is’s now a standard and it’s built on JAX-RS and CDI. How can we, the community, help ? 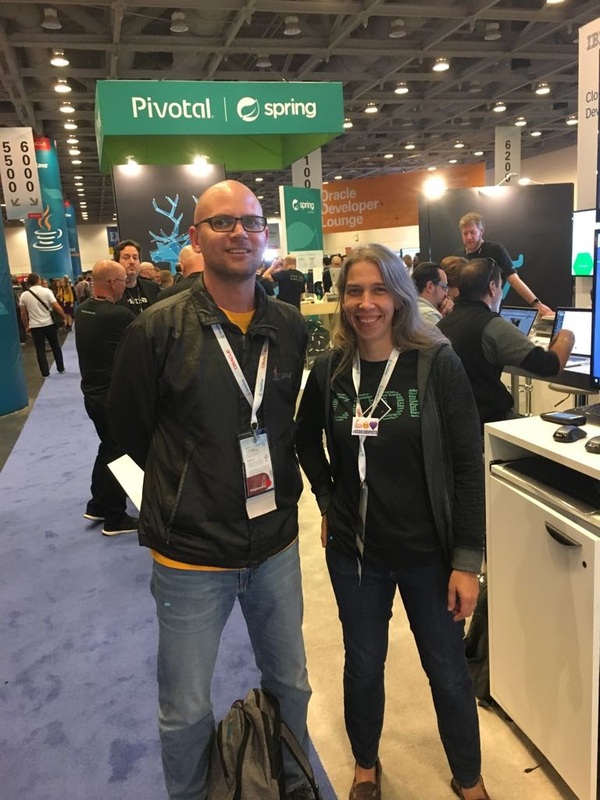 I also had a chat with Erin Schnabel, the Liberty profile development lead, about the open sourcing of Liberty. This is a full Java EE 7 and Microprofile server that is open source with no restrictions. This is very good news for us! Then I made some new friends at #PartyOne2017 !! With Stephen Millidge, Mike Croft from Payara and David Blevins from Tomitribe.